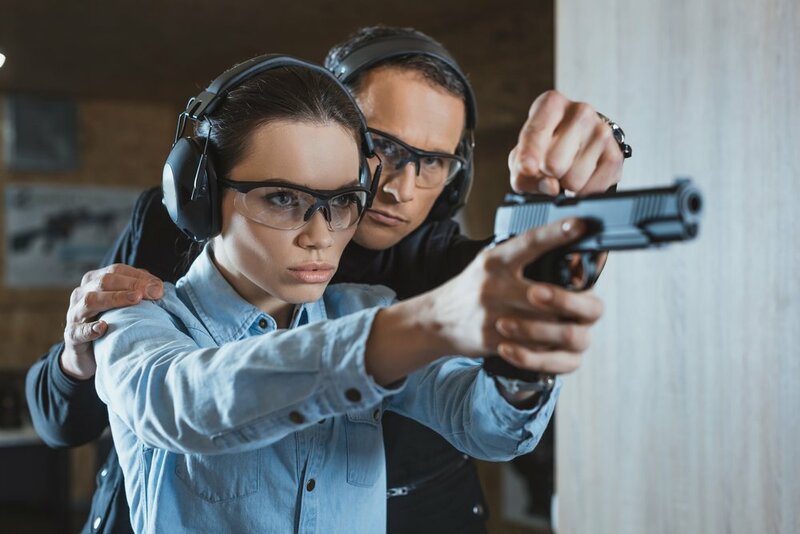 our reliable provider of top-notch "safe gun carry" courses & self-defense awareness! In this rapidly changing world, gun safety can no longer be neglected. Every single day, lots of people die because they failed to defend themselves during an unwanted shootout. In other cases, gun violence has soared because people are unaware of the proper techniques of using a gun. If you want to be excluded from these people, you should learn everything there is about gun safety. One company that can help you with such goal is Safe Gun Carry. Schedule for our Class Below and Get Started on the path to not Killing your loved ones by mistake!